You need to obtain a Canadian visa as well as the Nigerian international passport if you want to travel to Canada for any purpose. Most times, getting a visa is a lot tougher as the international passport is, by right, a legal document for every Nigerian and can easily be obtained from the immigration office. So, before applying for a Canadian visa or any visa at all, you must ensure you have an international passport. It is within this passport that your visa will be stamped. 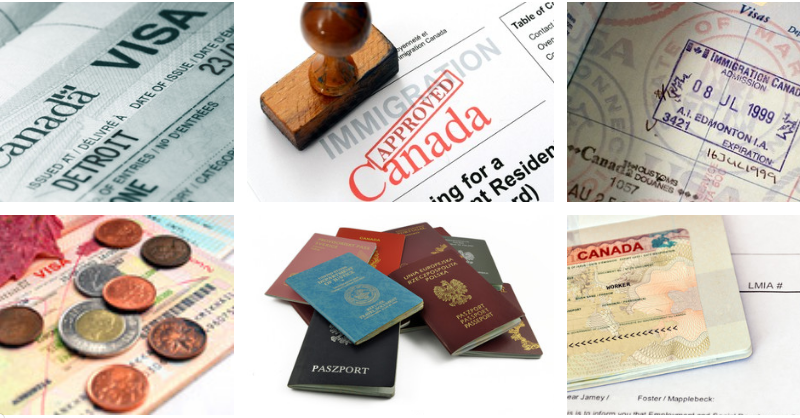 This post gives you a step-by-step guide on how to apply for a Canadian visa as a Nigerian. 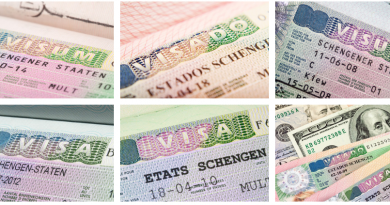 If this is your first time of applying for a visa, you should study this guide carefully. I’ve also listed some of the major requirements for the Canadian visa, the cost of Visa as well as a detailed guide on how to check the visa status once you’ve submitted your application. Each of these visa categories is also subdivided into different types to cater to a wide range of travel needs. The temporary residence visa allows you to travel to Canada on a temporary basis. This visa type is subdivided into visitor visa, student visa, work permit visa, and super visa. The visitor visa is mainly for individuals who wish to visit Canada either as a tourist or visiting a family. This visa costs around $100 (Canadian dollars) for an individual and around $500 for a visiting family of five. Student visa cost around $150 for an individual and as the name implies is intended for those who might want to study in Canada. If you are applying for a temporary residence Canadian visa, it is mandatory that you undergo biometric capture at the point of application. The biometric data includes your fingerprints and passport photographs. It costs around $85 for an individual and $170 for a group of three family members. The permanent residence visa is for those who seek permanent residence in Canada. This Canadian visa type is also subdivided into business immigration, economic immigration, humanitarian and compassionate, permit holder’s class and protected persons. The business immigration visa is mainly intended for persons migrating to Canada permanently who are self-employed or want to start a business there. This visa costs around $1050 for an individual and you’ll also need to pay the sum of $490 as permanent residence fee. If you are traveling with a partner or spouse, you’ll be required to pay an additional $550 processing fee and the same $490 as permanent residence fee for your partner or spouse. For each child or dependent, you’ll be required to pay $150. The economic immigration visa is intended for those migrating to Canada as workers. If you are traveling to look for work either as a caregiver, an educator, professional immigration pilot or as a Provincial nominee candidate or belong to the Canadian Experience Class, you need to obtain an Economic immigration visa. Economic immigration visa comes with a processing fee of $550 and $490 for a permanent residence permit. If you are traveling with a partner or spouse, you’ll be required to pay an additional $550 processing fee and $490 permanent residence fee. A sum of $150 is required for each child or dependent. The humanitarian and compassionate visa is intended for those traveling to Canada for humanitarian services. Its cost is the same as that of Economic Immigration Visa. Permit holders are required to pay a processing fee of $325 and $490 as permanent residence permit fee. For individuals who fall into the protected persons’ visa category, they will need to pay a visa processing fee of $550 as an individual and the same amount for a spouse or partner. Children are charged at $150 per child. The original and a photocopy of your Nigerian international passport with at least two blank pages and expiration date at least six months beyond your return date. Note: Not all applicants need to submit biometrics. Check if you’ll be required to submit your biometrics. 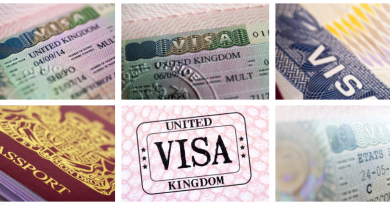 Visit the IRRC website to check for current visa requirements. 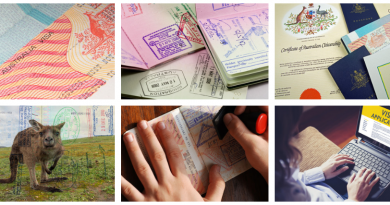 You need to start tracking the progress of your visa once you have submitted your visa application forms. This way, you’ll know when your visa gets approved, denied, or is undergoing administrative processing. I wish you all the best in your Canada visa application journey. Note: All fees of Canadian visa given in this post are quoted in Canadian dollars.